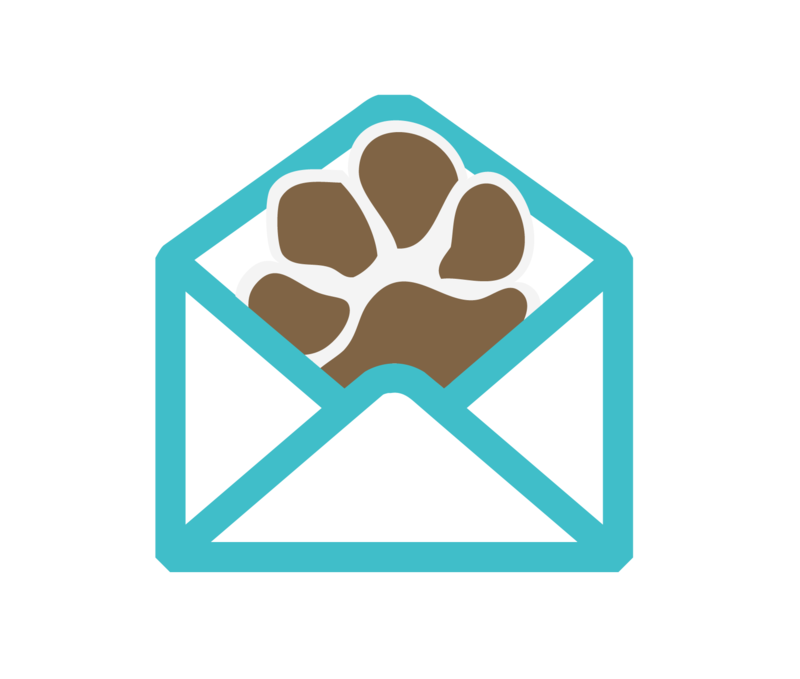 Here at dogIDs, we take pride in helping organizations that help improve the lives of dogs. We recently paired up with Military Working Dog Team Support Association Inc., an organization that helps send supplies to the dog teams in our military through our “Paw it Forward” program. Through this program, customers can choose to donate money to this organization when completing their purchase order. We are very excited to help out such a deserving organization. Founded in 2007, Military Working Dog Team Support Association Inc. is an all volunteer, non profit organization whose missions are to support military working dog teams, veteran dog handlers, retired military dogs and war dog memorials. 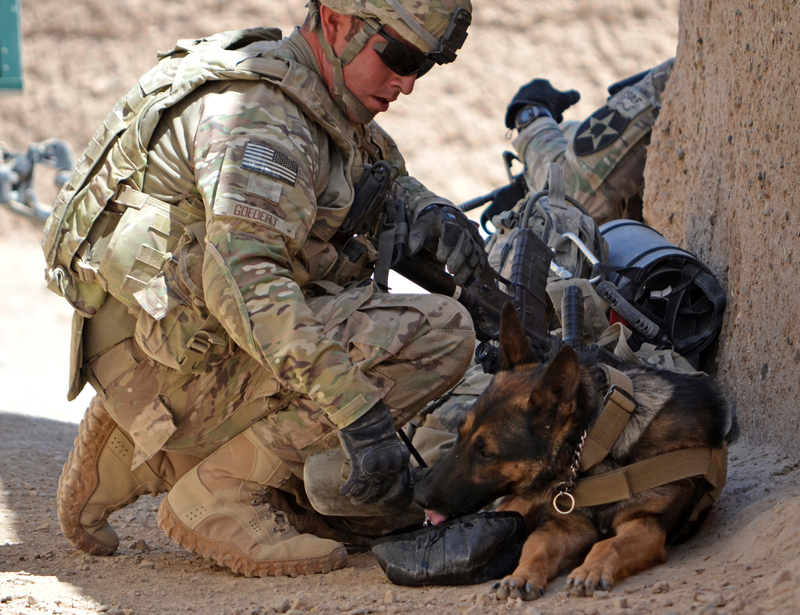 Four times a year, care packages are sent to active military dog teams. Each care package includes items for both the dog and its handler. Air Force Staff Sgt. Nathan Goedert and his military working dog Jacob. 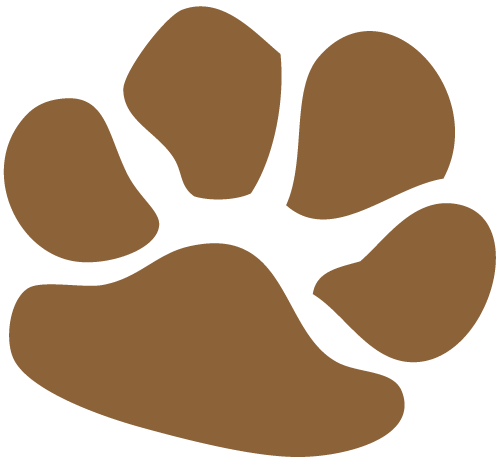 In late January 2015, dogIDs introduced its “Paw It Forward” program. Customers were given the opportunity to donate to a charitable organization while checking out at dogIDs.com. In two short months, dogIDs’ customers helped raise over $1,000 for Best Friends Animal Society. The staff was astounded by the support of their loyal customers and decided to “Paw It Forward” to World Vets next. 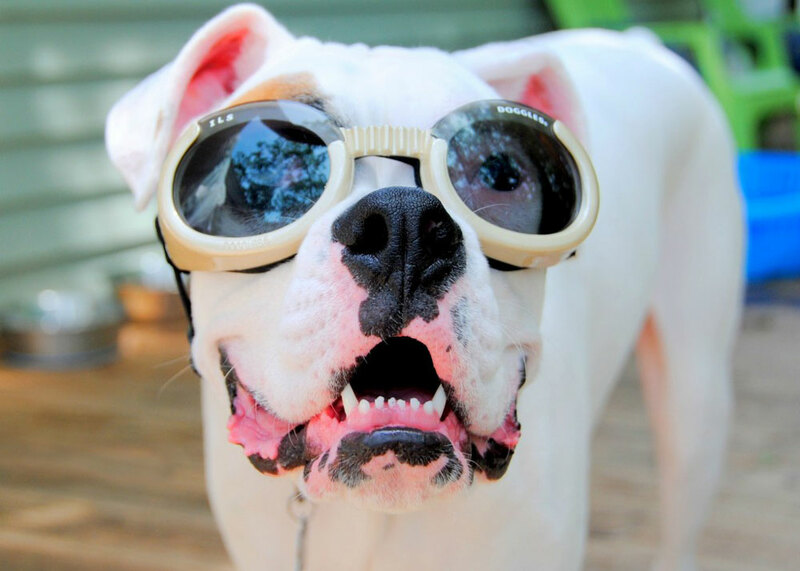 dogIDs’ vision is to improve the lives of dogs. 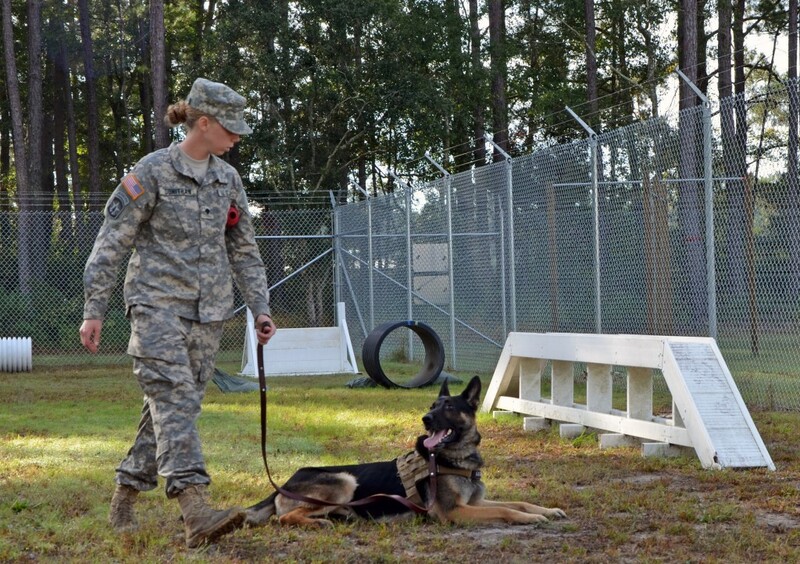 We are excited to improve the lives of military dogs with your help. dogIDs will match 10% of all donations, up to $1,000. Check out some of our other Paw It Forward partners. Next articleOctober is Adopt-A-Dog Month.